ERISA consultants at the Retirement Learning Center Resource Desk regularly receive calls from financial advisors on a broad array of technical topics related to IRAs and qualified retirement plans. We bring Case of the Week to you to highlight the most relevant topics affecting your business. A recent call with an advisor in Maryland is representative of a common inquiry involving rollovers. Yes, in fact, there are three ways a recipient of an eligible rollover distribution from an IRA or qualified retirement plan may obtain a waiver of the requirement to roll over the distribution within 60 days in order to avoid tax consequences. Your client may obtain a waiver by: 1) qualifying for an automatic waiver; 2) requesting and receiving a private letter ruling granting a waiver; or 3) self-certifying that he or she meets the requirements of a waiver, and the IRS determines during an audit of your client’s income tax return that he or she does qualify for a waiver. Internal Revenue Code Sections (IRC §§) 402(c)(3) and 408(d)(3) provide that any amount distributed from a qualified plan or IRA will be excluded from income if it is transferred to an eligible retirement plan no later than the 60th day following the day of receipt. 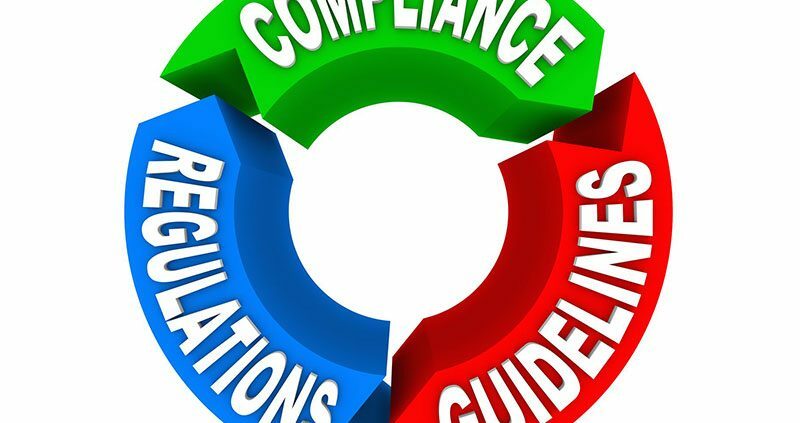 A similar rule applies to IRC §403(a) annuity plans, IRC §403(b) tax sheltered annuities, and IRC §457(b) eligible governmental plans [please see §§ 403(a)(4)(B), 403(b)(8)(B), and 457(e)(16)(B)]. 5. It would have been a valid rollover if the financial organization had deposited the funds as instructed. Your client could apply for a 60-day rollover waiver by requesting a private letter ruling (PLR) from the IRS according to the procedures outlined in Revenue Procedure 2003-16 and Revenue Procedure 2017-4. Note that an IRS user fee of $10,000 applies to the request. The IRS will issue a PLR waiving the 60-day rollover requirement in cases where the failure to waive such requirement would be against equity or good conscience, including casualty, disaster or other events beyond the reasonable control of the taxpayer. The representations the individual makes in the certification letter are true. 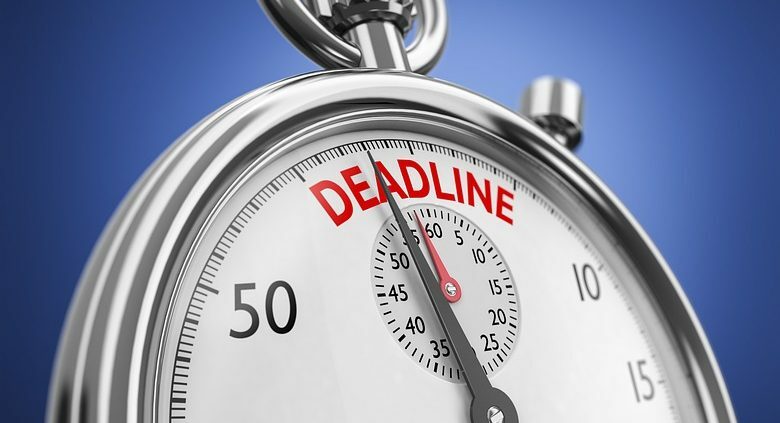 The IRS has provided three potential ways to obtain a waiver of the 60-day rollover time limit. Distribution recipients should carefully consider which may be most appropriate for their situations. ERISA consultants at the Retirement Learning Center Resource Desk regularly receive calls from financial advisors on a broad array of technical topics related to IRAs and qualified retirement plans. We bring Case of the Week to you to highlight the most relevant topics affecting your business. A recent call with an advisor in New Mexico is representative of a common inquiry involving savings incentive match plans for employees (SIMPLE) IRA plans. Yes, there is. The general deadline for establishing a SIMPLE IRA plan for a given year is October 1. For example, the deadline for an eligible business owner to set up a SIMPLE IRA plan for 2017 is October 1, 2017. There are two exceptions to the general rule. First, if the business comes into existence after October 1 of the year the SIMPLE IRA plan is desired, then the new business owner may still set up a SIMPLE IRA plan for the year, provided he or she does so as soon as administratively feasible after the start of the new business. Second, if a business has previously maintained a SIMPLE IRA plan, then it may only set up a new SIMPLE IRA plan effective on January 1 of the following year (e.g., set up the plan in 2017 with an effective date of January 1, 2018). Have 100 or fewer employees who received at least $5,000 in compensation from the employer for the preceding year [IRC §408(p)(2)(c)(i) IRC §408(p)(2)(c)(i) and IRS Notice 98-4, Q&A B4 ]. Ensure each participant sets up a SIMPLE IRA to receive contributions. 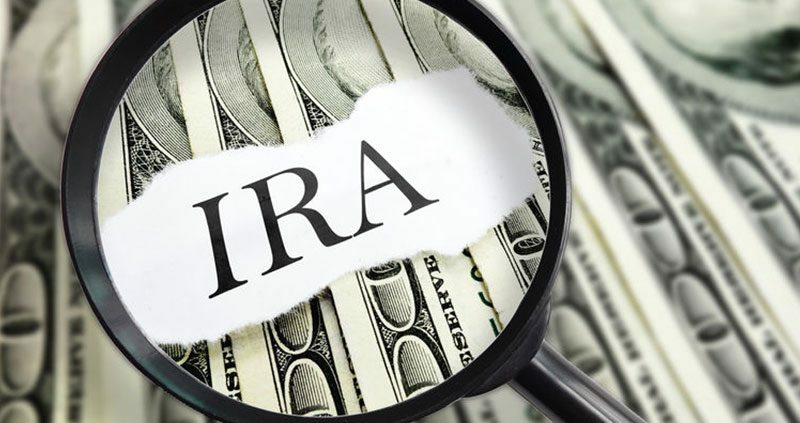 Employees who are eligible to participate in a SIMPLE IRA plan are those who received at least $5,000 in compensation from the employer during any two preceding years, and are reasonably expected to receive at least $5,000 in compensation during the current year.Business owners who are interested in establishing SIMPLE IRA plans must be aware of the deadline to do so, and the additional steps involved to ensure a successful set up. Business owners who are interested in establishing SIMPLE IRA plans must be aware of the deadline to do so, and the additional steps involved to ensure a successful and compliant set up.